Here is another great art work by storm chaser Mike Olbinski. We featured many of his works in the past, and are happy to show you his last effort. 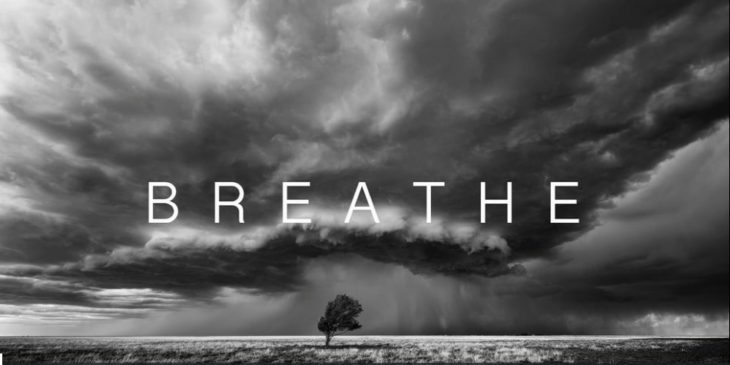 “Breathe” was shot using two Canon EOS 5Ds R ( ) cameras along with Canon 11-24mm, 35mm, 50mm, 135mm and Sigma Art 50mm lenses. Humor: What if Canon was a Man? next post: Is a 35mm f/1.8 STM lens for EOS M coming ahead of Photokina 2018?